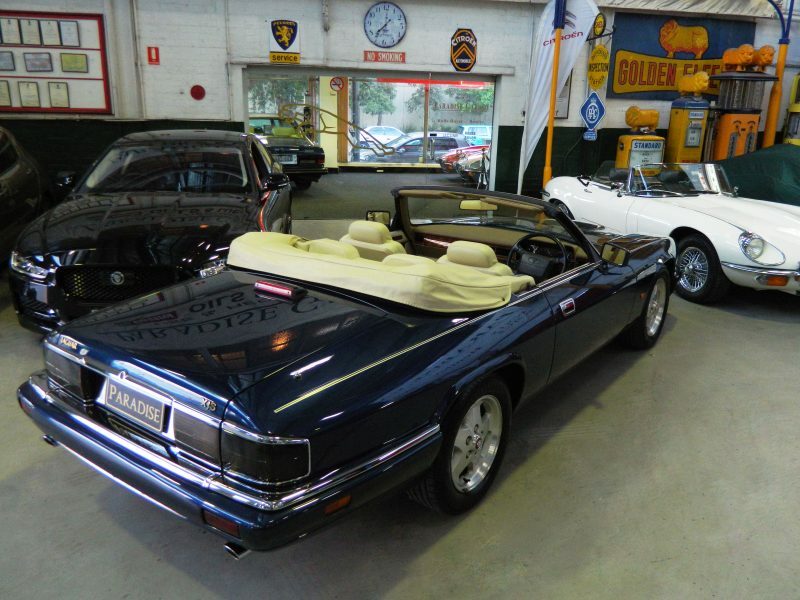 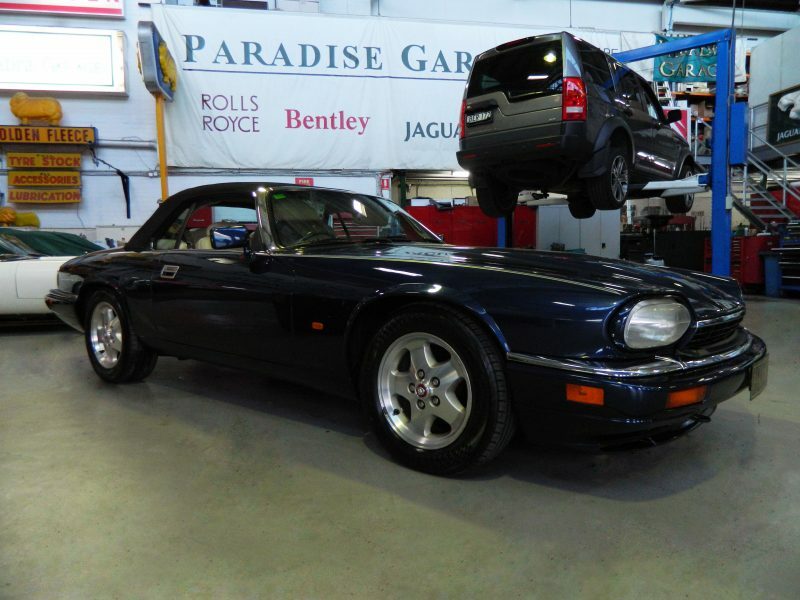 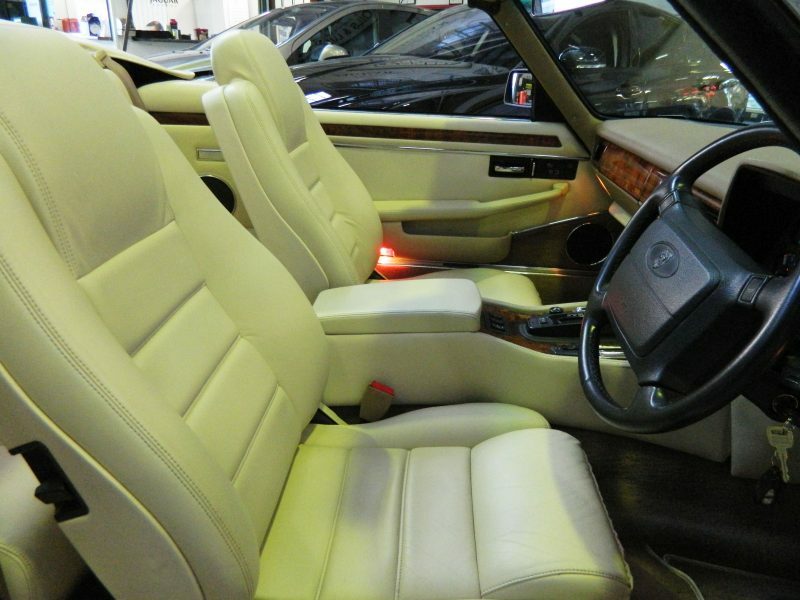 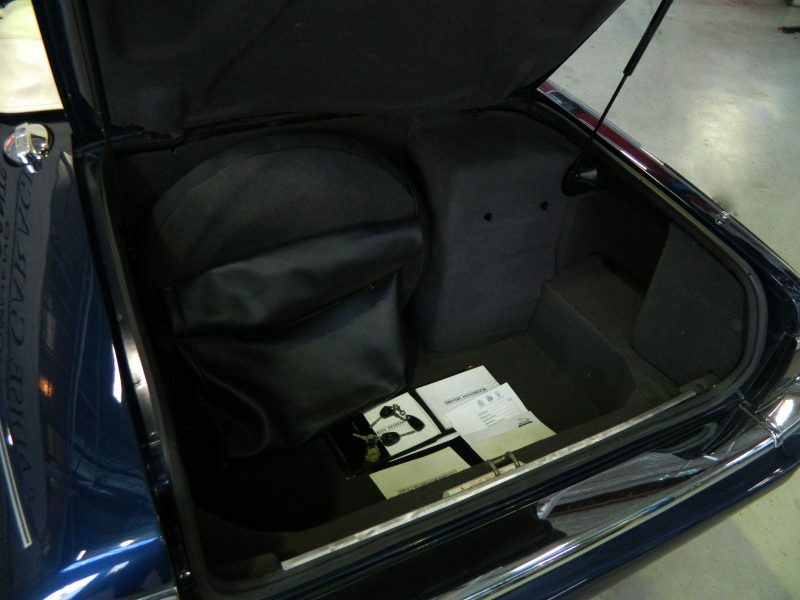 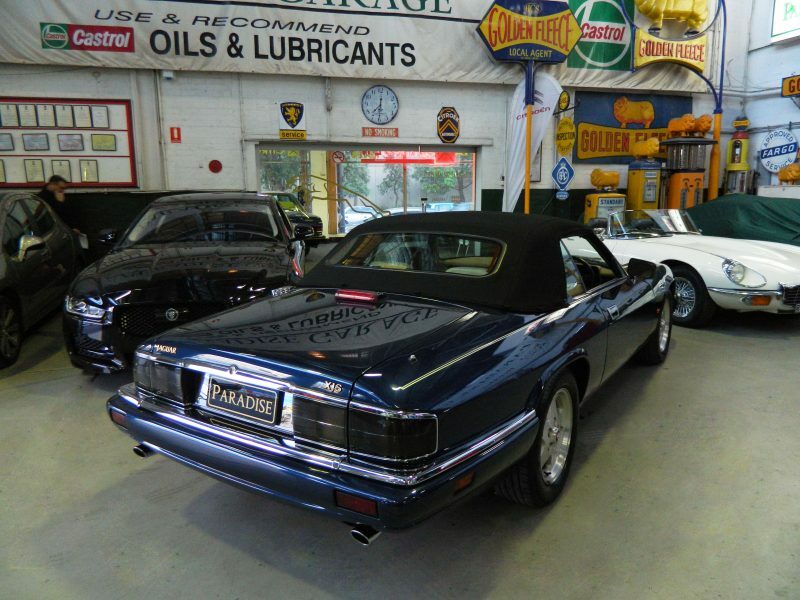 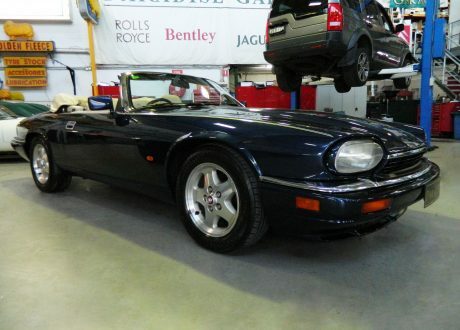 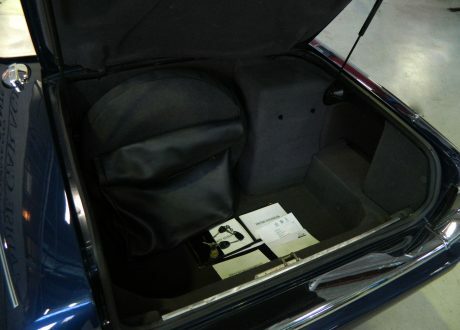 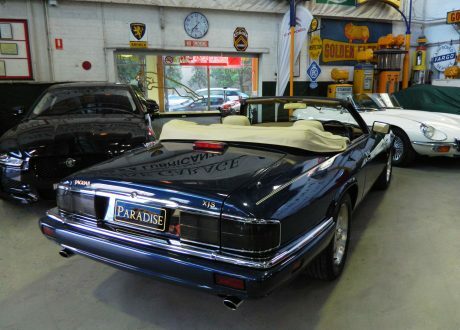 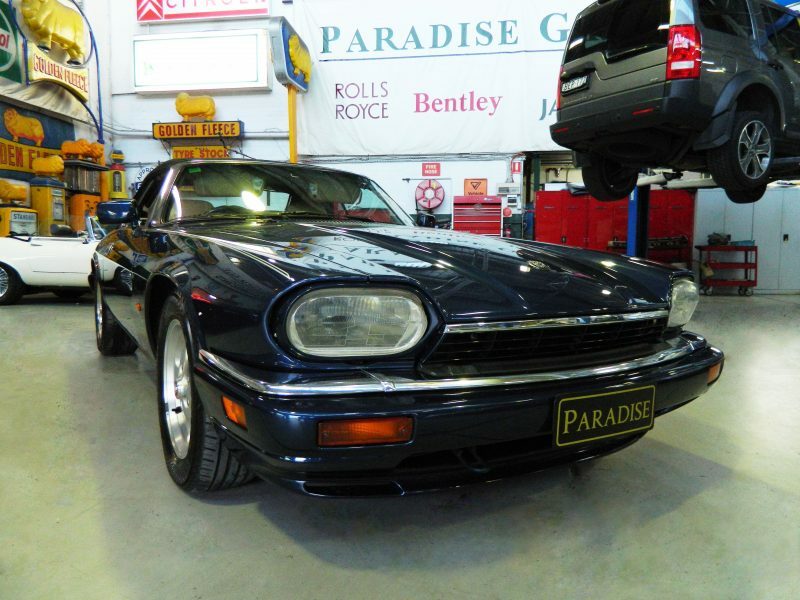 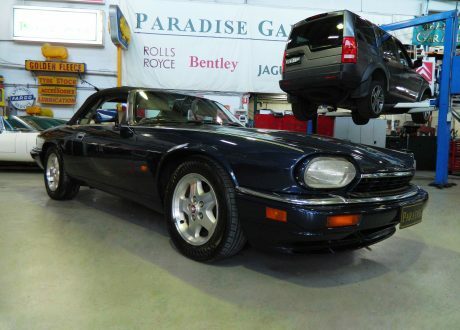 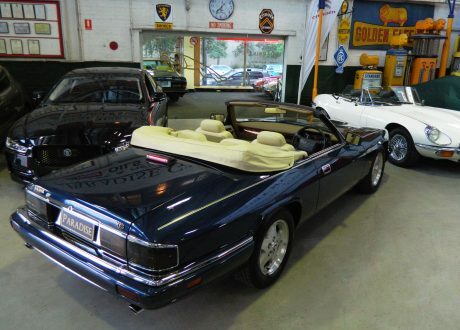 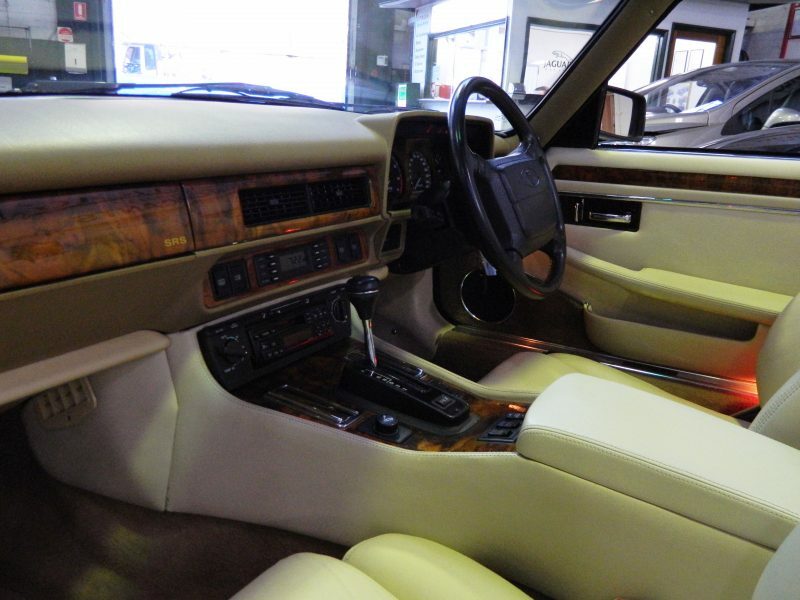 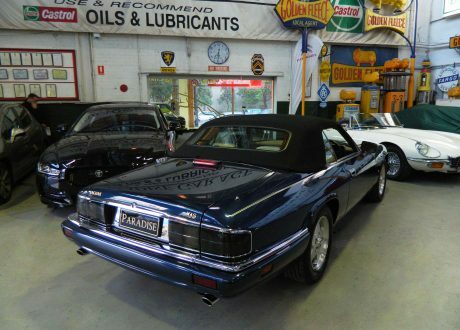 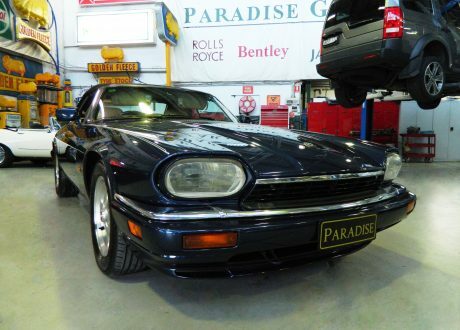 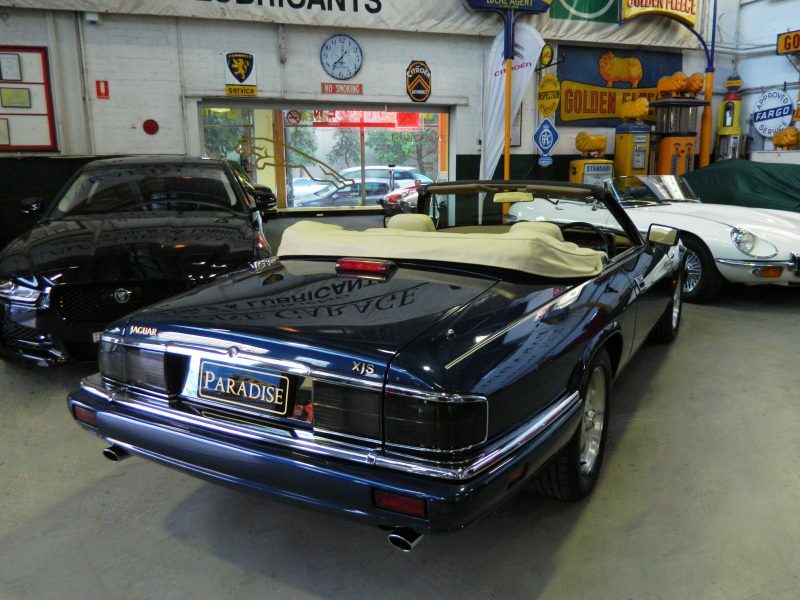 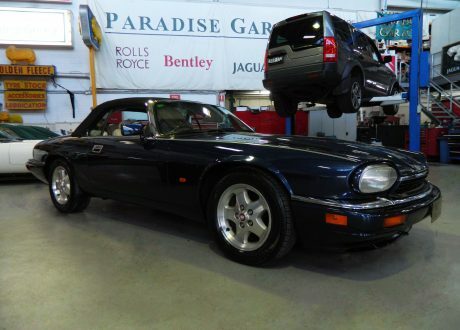 A 1994 Jaguar XJS 4.0 Litre Convertible in Sapphire Blue with Magnolia leather upholstery. 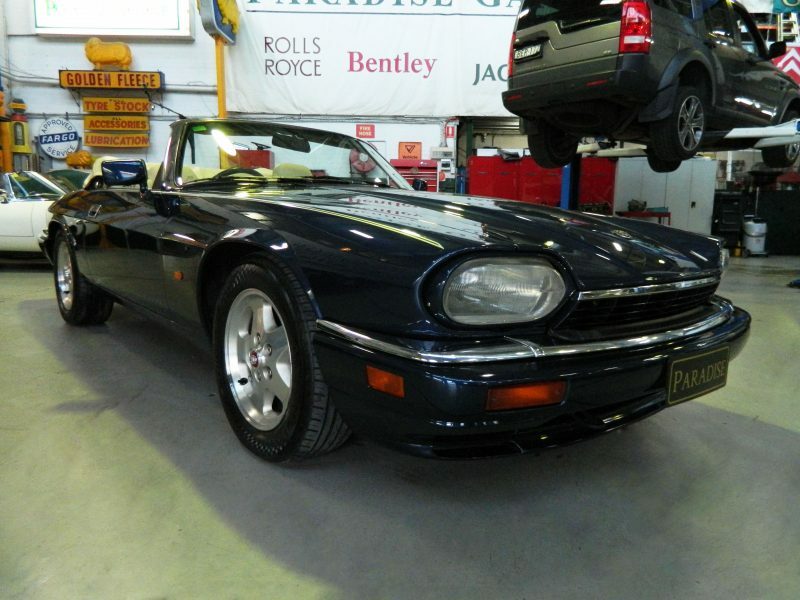 This is an extremely rare opportunity to acquire a fast appreciating timeless classic Jaguar. 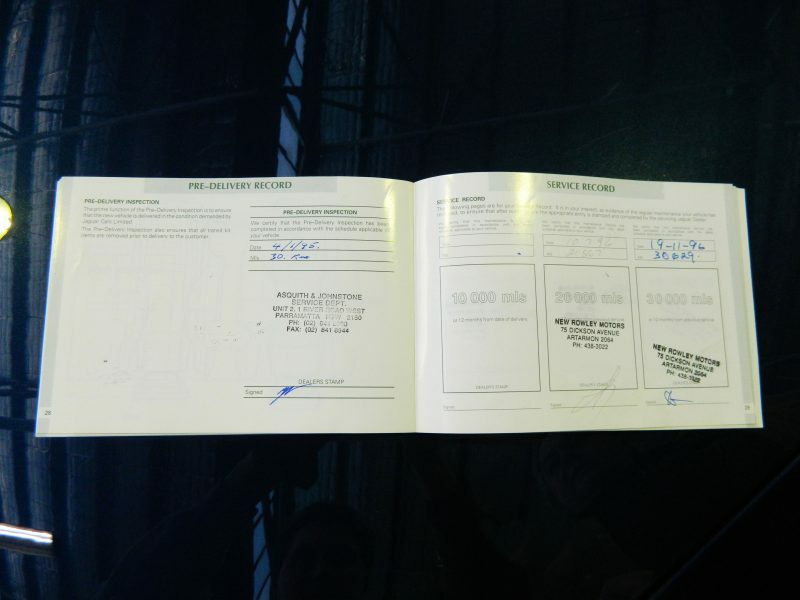 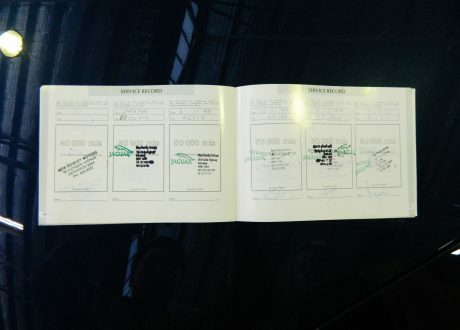 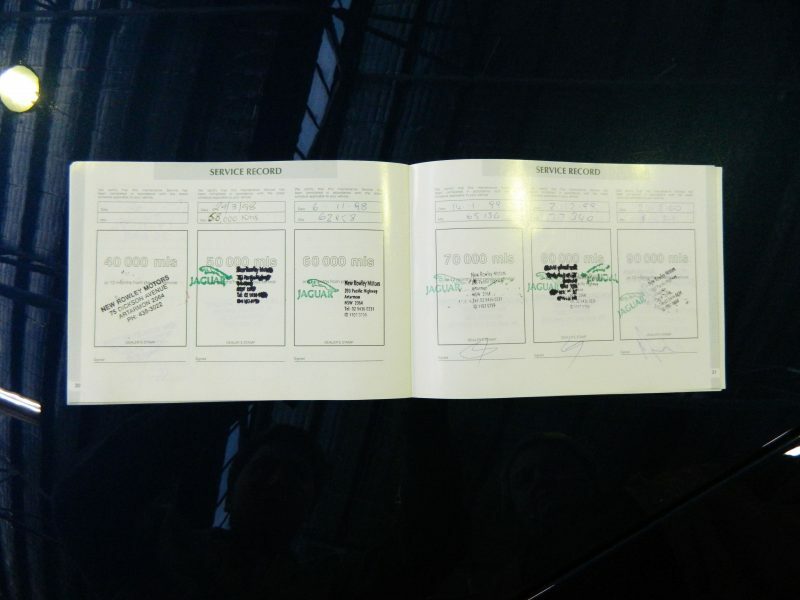 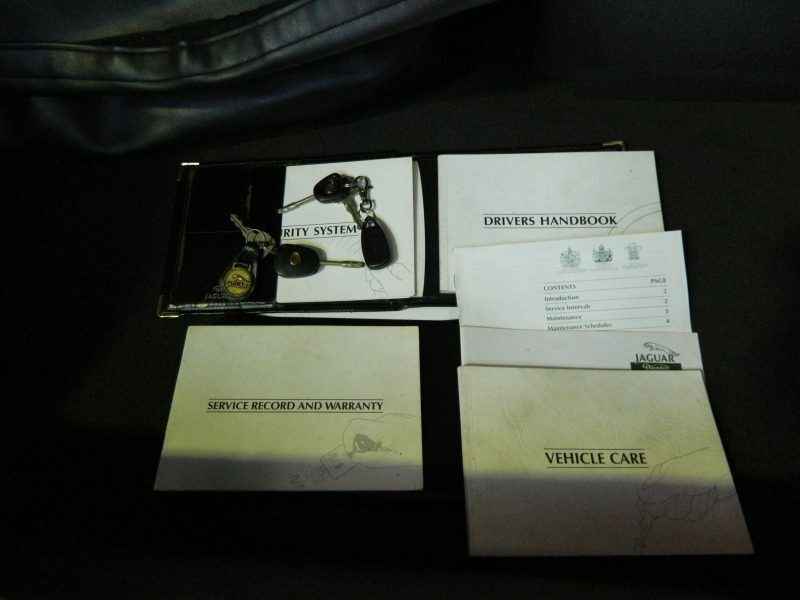 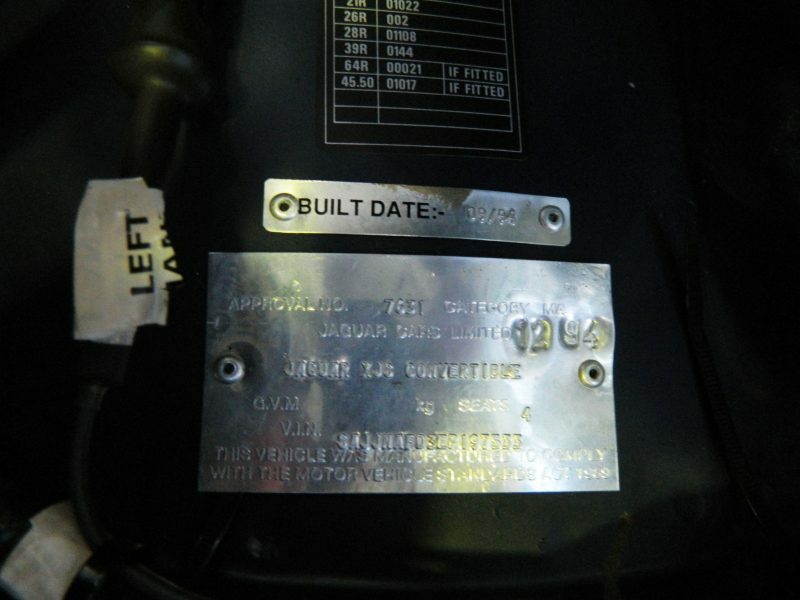 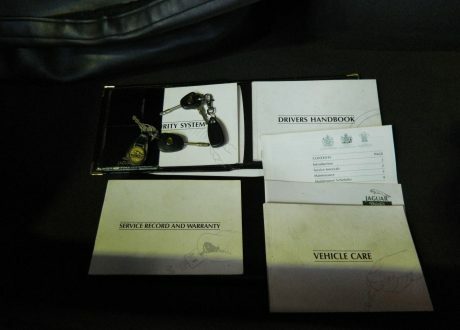 This is a one owner car from new with log books and service history. 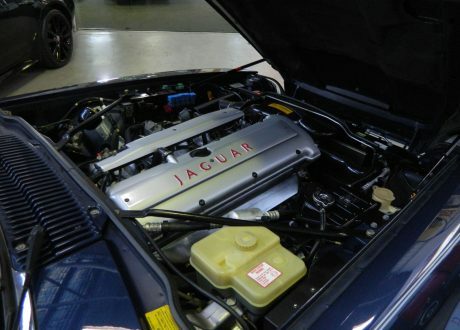 This car is a credit to it’s original Jaguar enthusiast owner. 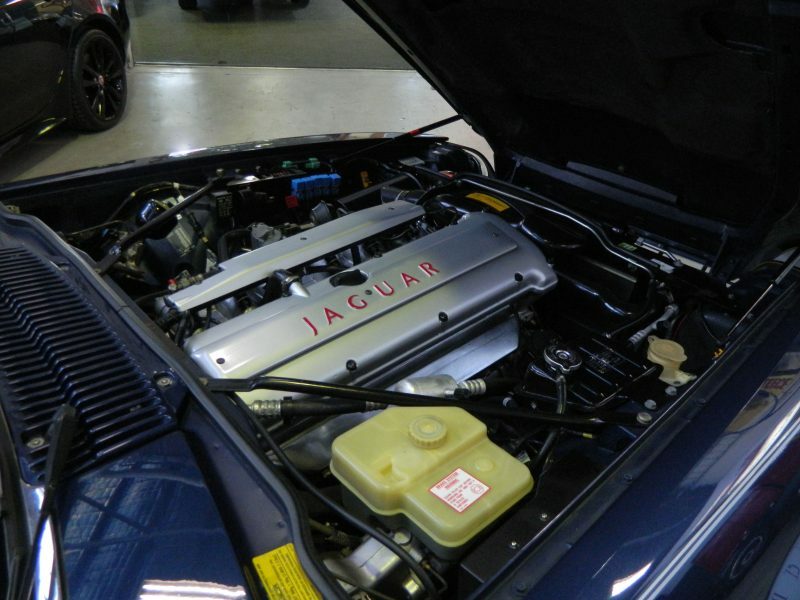 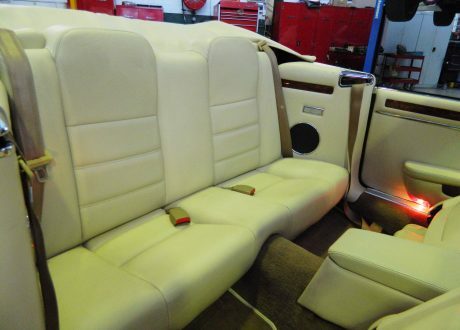 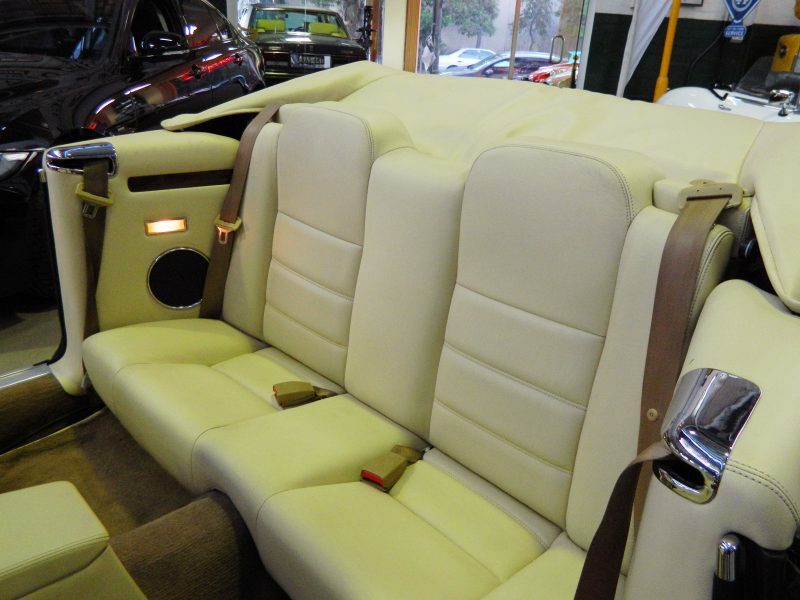 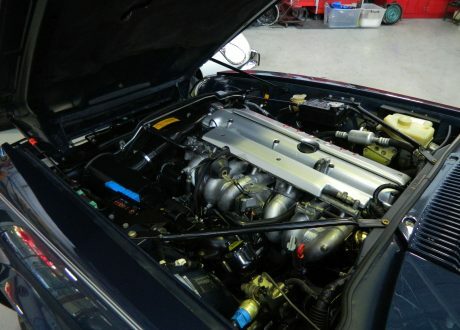 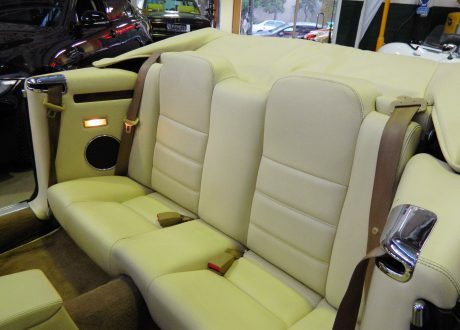 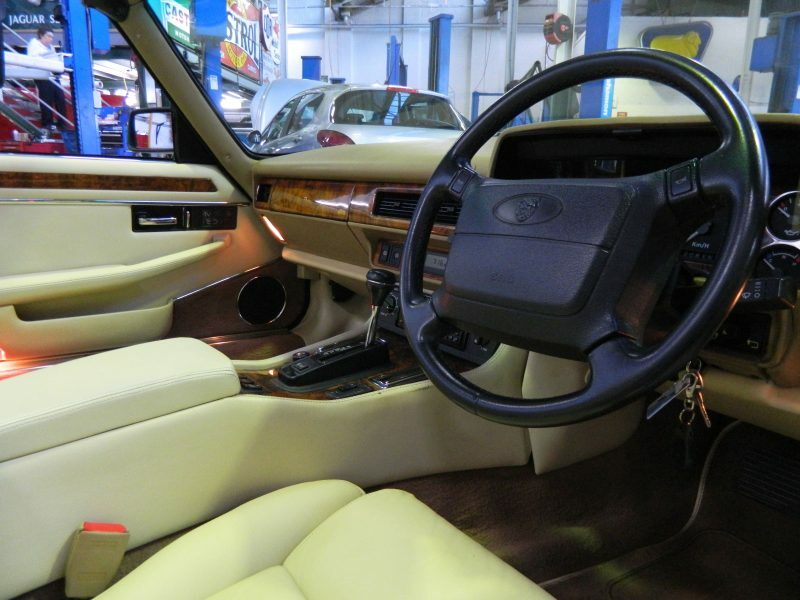 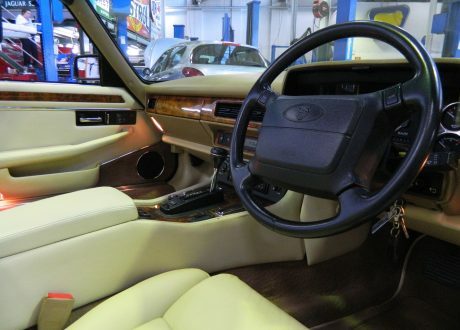 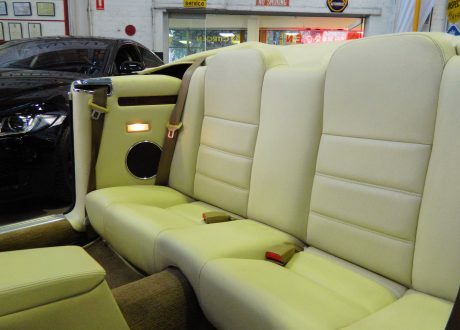 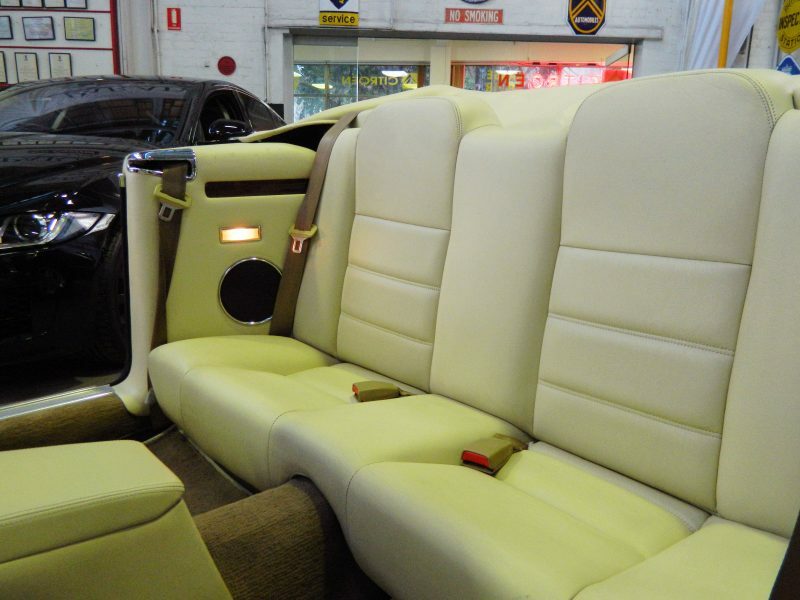 The body, trim and paint are all in excellent condition, mechanically superb and recently serviced by our company. 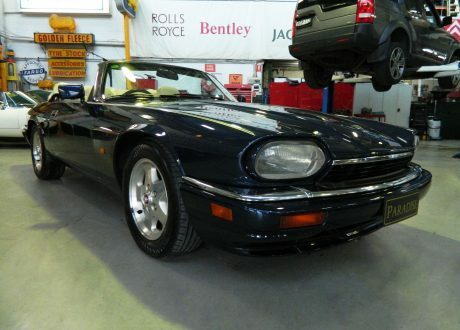 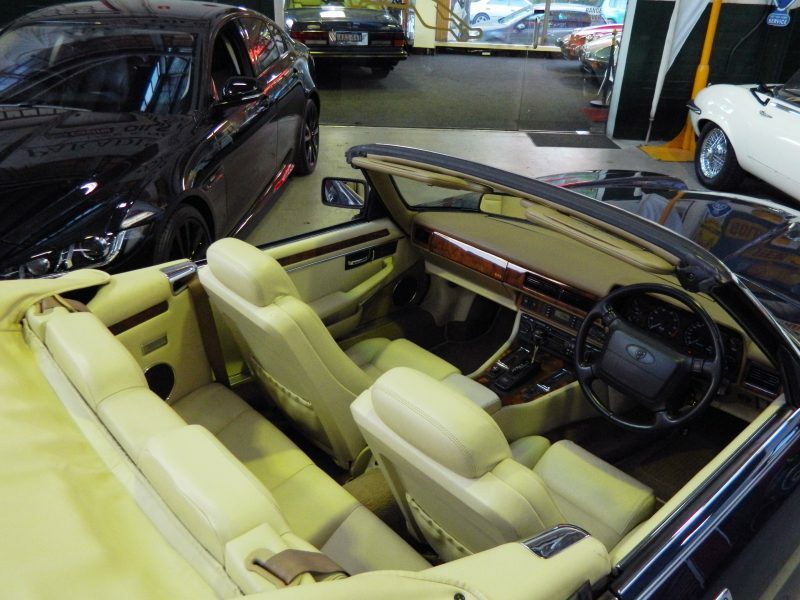 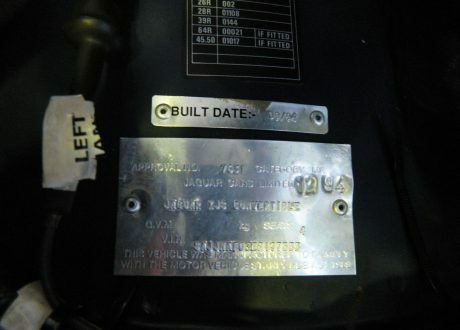 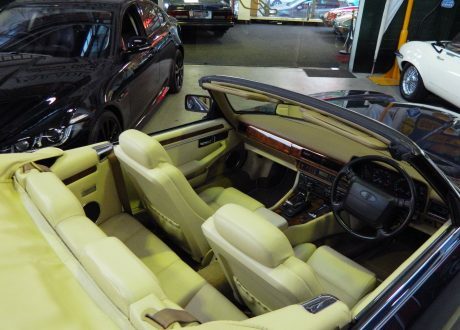 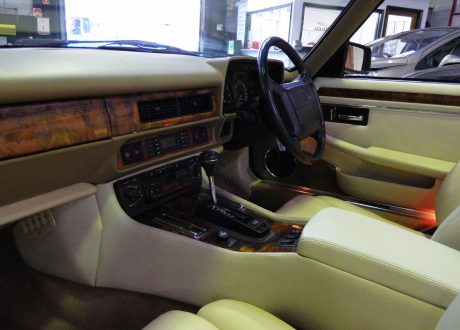 We expect strong interest in this superb, rare car – do not delay to inspect.